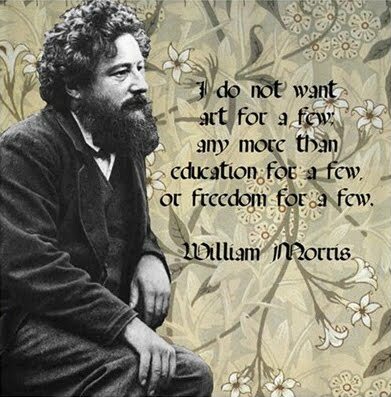 William Morris Society of Canada: Fall for Morris! We have it on good authority that fall is not far off, and in keeping with the shortening days and lengthening nights, the WMSC has got a great line up over three evenings. Check out our FUTURE EVENTS tab above to find out more. Our Annual General Meeting takes place on Tuesday, September 20 at the Textile Museum of Canada. 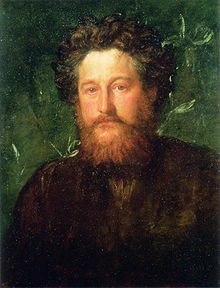 The short meeting will be followed by an illustrated lecture, "1881: A Year in Morris" presented by John Wichelow. Last year John presented a similar lecture on 1876. It was a very successful format and that's why we're repeating it. 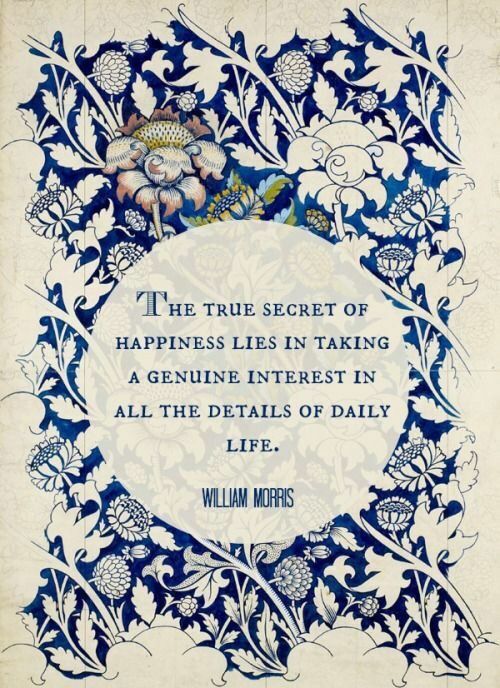 Morris has many highly productive and interesting years in his busy, brilliant life. Over the weekend of October 15/16 we are running the Collingwood Heritage Tour, another in our series of highly popular weekend excursions, this time to the southern shore of Georgian Bay, where we will explore the area’s history and architecture! As in previous fall excursions, transport will be by luxury coach, and the costs include all meals and overnight accommodation at the Cranberry Resort. These will be two fun, packed days with visits to galleries, musuems, craft studios and a number of architectural treasures from grand homes to a log cabin and even a jail! 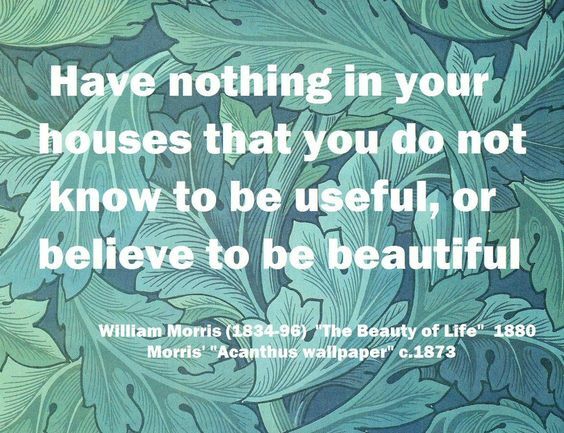 On Tuesday, November 1, join us for an illustrated lecture by Professor William Whitla, titled "The Life and Work of William Morris." This is a great way to introduce newbies to the wonderful Morris, so please share this information widely! 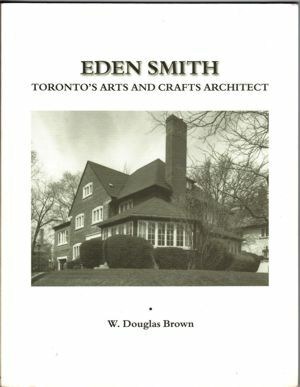 This lecture is jointly sponsored by the Toronto Reference Library and takes place in the Elizabeth Beeton Auditorium.